Amazon helped pioneer the smart speaker market. Amazon employs a team made up of thousands of people to listen to recordings made by Echo devices, a new report claims. These recordings are transcribed, annotated, and ultimately used to “help improve” the quality of Amazon’s smart speakers. Bloomberg notes that this team is a “mix of contractors and full-time Amazon employees.” They work throughout the world. Alexa auditors typically listen to up to 1,000 audio clips per nine-hour shift. The work they do is covered by a non-disclosure agreement. But the reporters behind the story did manage to glean some details. These include some ethical conundrums, which seemingly don’t include purposeful “Hey Alexa” call to action. Amazon says that it listens to only a tiny portion of the overall smart speaker requests that it receives. It also notes that employees don’t have direct access to identifiable information about users. 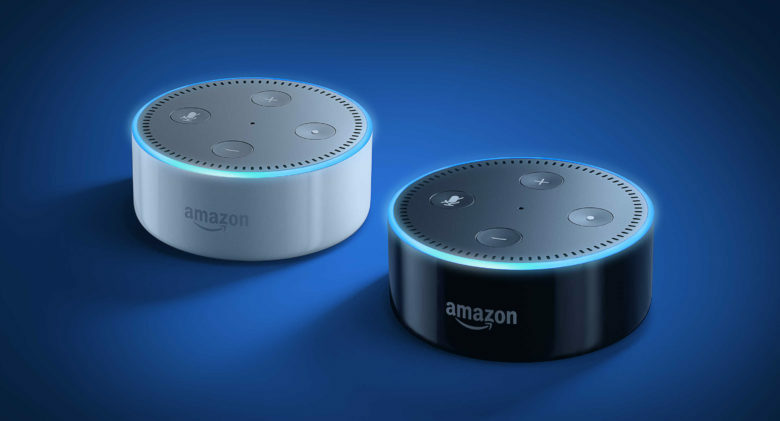 Bloomberg claims that Alexa auditors receive an account number, device serial number and user first name. Google, for its part, also involves reviewers of audio snippets, as per Amazon. However, these audio samples are not associated with any personally identifiable information. The audio is also distorted to safeguard identity.